My life, under the microscope...: so tired! 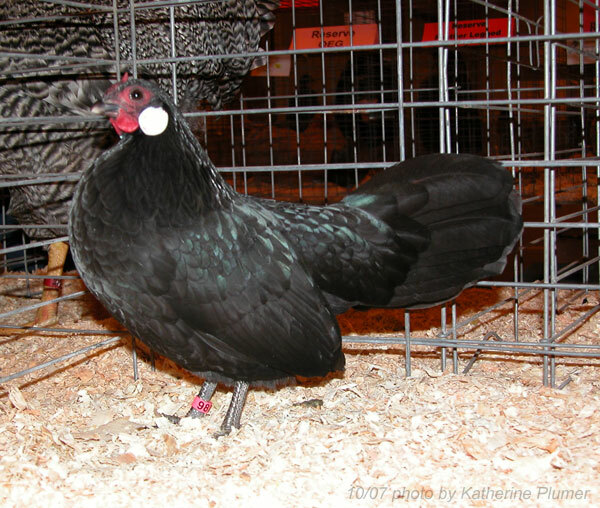 This weekend I went down to Paso Robles (~250 miles southwest) for a poultry show. It's the first show of the season, so I haven't seen a lot of my fellow exhibitors since the spring, and it's so nice to see everyone. I am exhausted, I stayed up WAY too late last night at one of those after-show parties (very fun and funny). Great weekend, lots of fun, too tired for details. So what's next, I don't know. There are a couple more fall shows but I hadn't planned on going to either one (lack of money, car in bad shape, etc) but gosh darn it I just hate that. 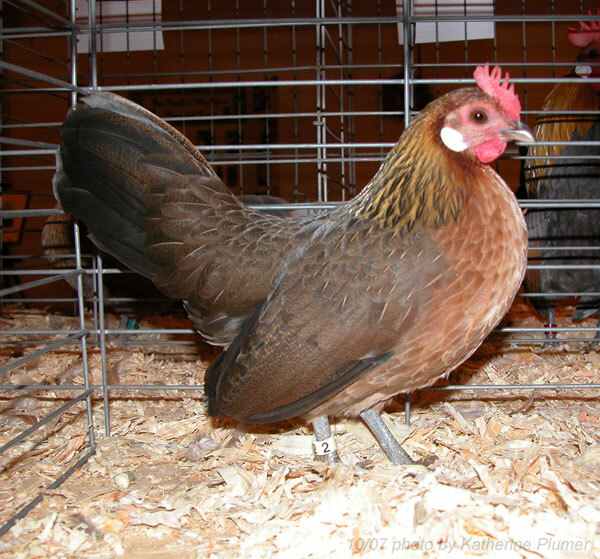 The Ventura show is featuring the RCCL class and I REALLY want that judge to see my birds (hi! if you are reading this!) but my birds are still so young... I could stay with relatives (and cut out the hotel expense), if I bring some art to sell I could probably cover gas and entry expenses, hmmmmmmmmm, gonna have to give this some thought. I have not had a free weekend since the end of August, why start now? ;-) We'll see, I really want to go... but it's almost 400 miles away... it's terrible to be such a show junkie. I was absolutely not going but then I thought about it all the way home today and thought up all these reasons why maybe I should. I'm going to make me a scrimshaw necklace so I can wear it and be my own advertisement. It'll be a Rosecomb. :-) I want to keep it fairly generic, and for sale, I don't need something personalized, I already have a necklace I wear all the time. Okay, off to bed, I'm super zonked and made the brilliant move of scheduling my farrier to trim the horses in the morning. So much for sleeping in!